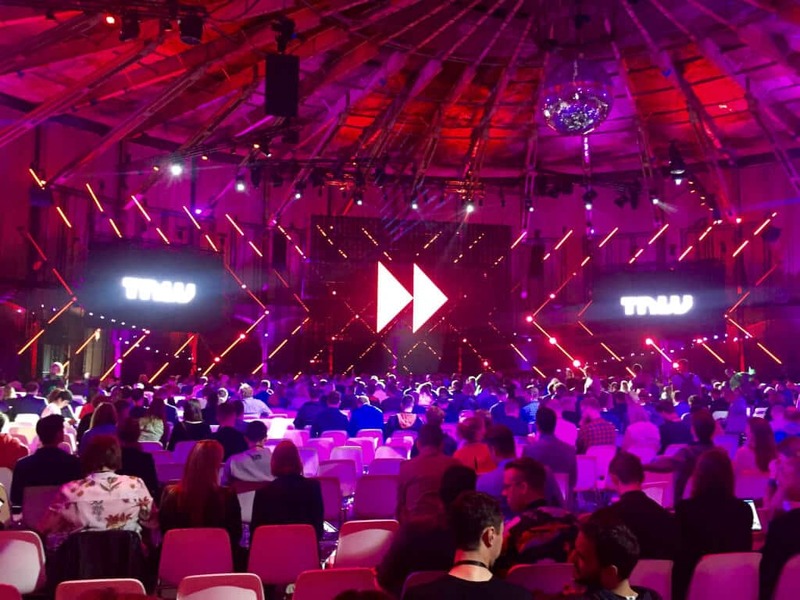 The Next Web 2017, the leading European tech conference and festival took place in Amsterdam 18-19 May. I attended this event and was really impressed by the scale, approach, content and venue. 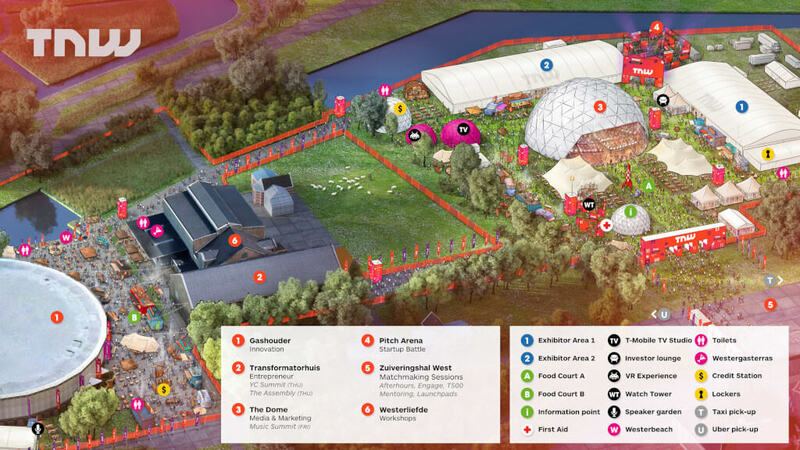 More than 15000 attendees from all over the work, great speakers, including top managers of Trello, Hubspot, Snapchat and Airbnb, impressive open air festival-like Westerpark’s lanes, pavillions, startup exhibition areas – all this combined guaranteed an unforgettable experience! 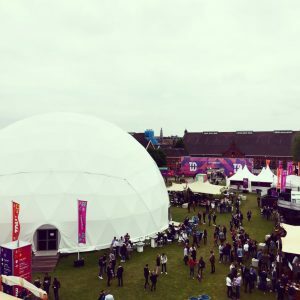 The conference was located in the Westerpark and Westergasfabriek – a 150-year old gas factory that is now home to different companies, shops, restaurants and halls. 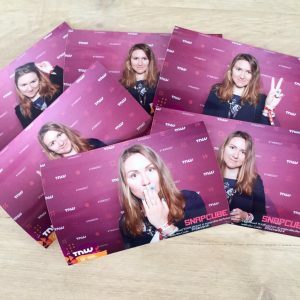 There were three stages dedicated to Innovation, Entrepreneurship and Media&Marketing, two exhibition halls with startups stands, demos, meeting places, Pich Tower that hosted Startup Battle and, of course, numerous food and drinks points. 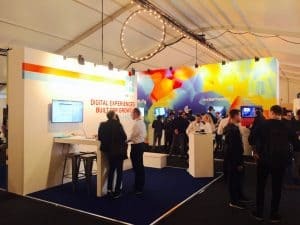 I spent most of the time in Exhibition areas, as our specialisation is startups, education and healthcare, so I was really curious what is going on and where the industry is moving. When you see so many brilliant ideas in the one place, you can see the tendencies and trends more clearly. 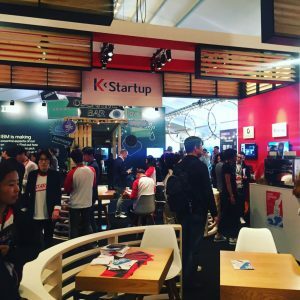 Interesting fact I’ve noticed – while European and US startups focusing more on software and algorithms (except a couple of surprising hardware companies, like Ockel) at the same time Korean startups, represented by K-Startup are all in applied technology – innovations for agriculture, industrial use, energy, fuel, etc. I guess, if Japanese companies were there, it would be about robots and their practical appliance. 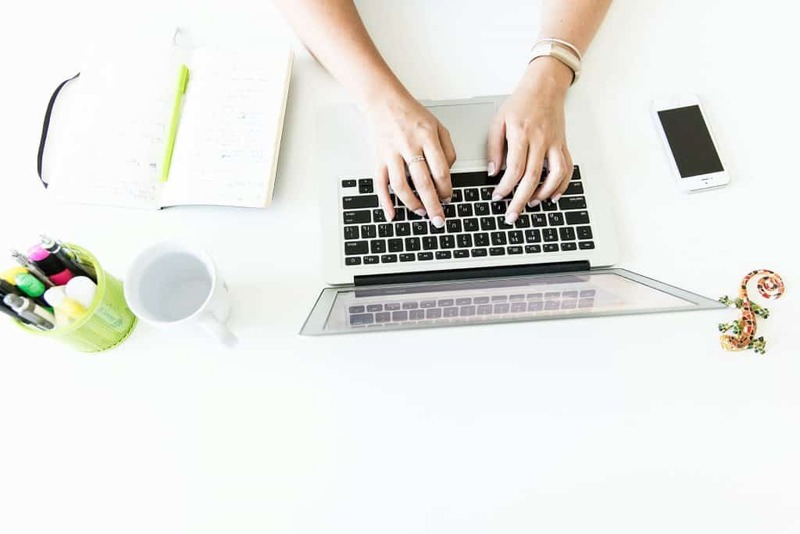 Personal productivity and efficiency – multiple virtual assistants, automation tools, even benefits of psychedelics micro dosing.